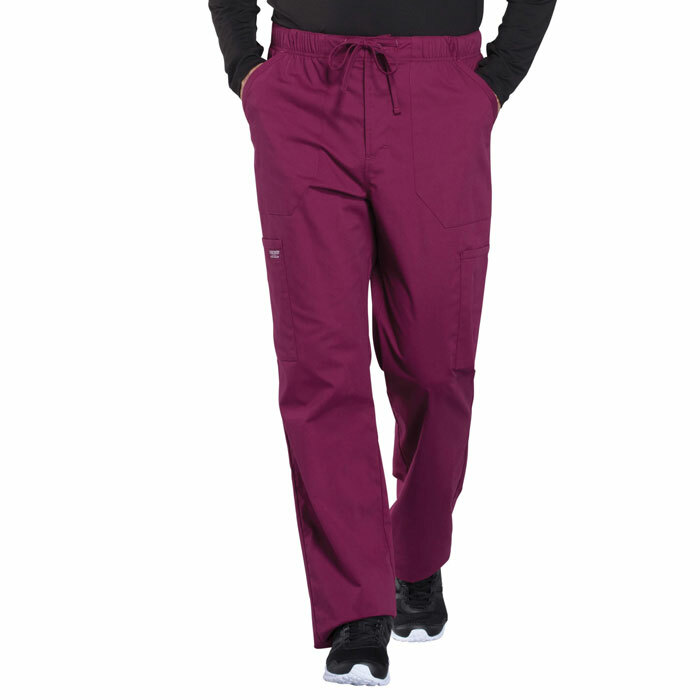 A brand known and trusted for over 40 years for their quality, durability and functionality, Cherokee is now offering WorkWear Professionals! 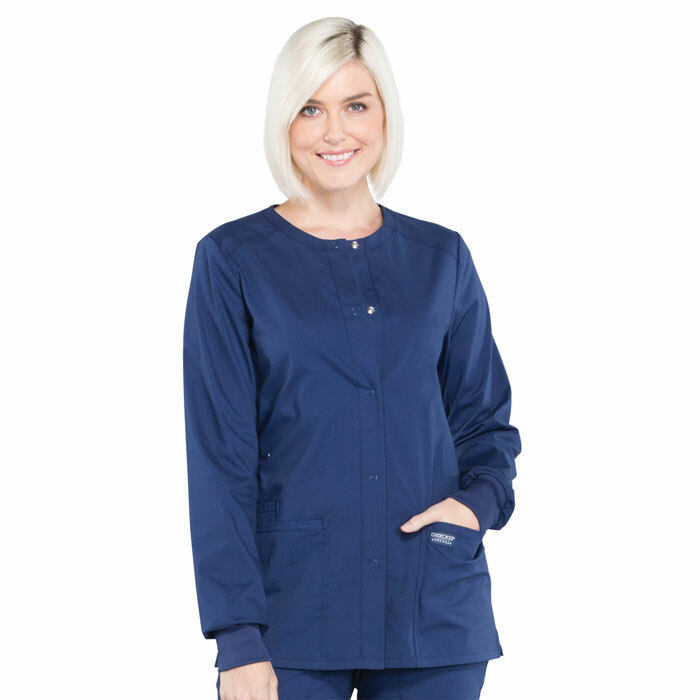 This added addition to the WorkWear collection does not fall short from comfort and style at a great price! 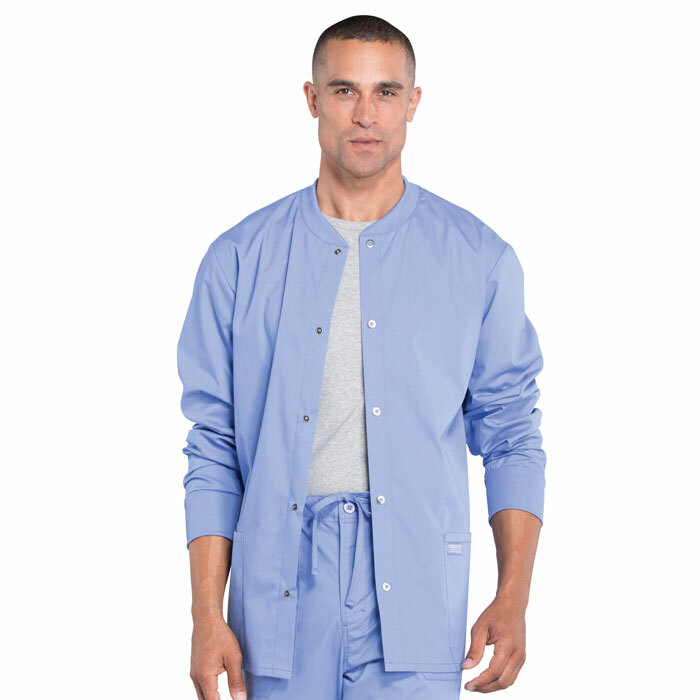 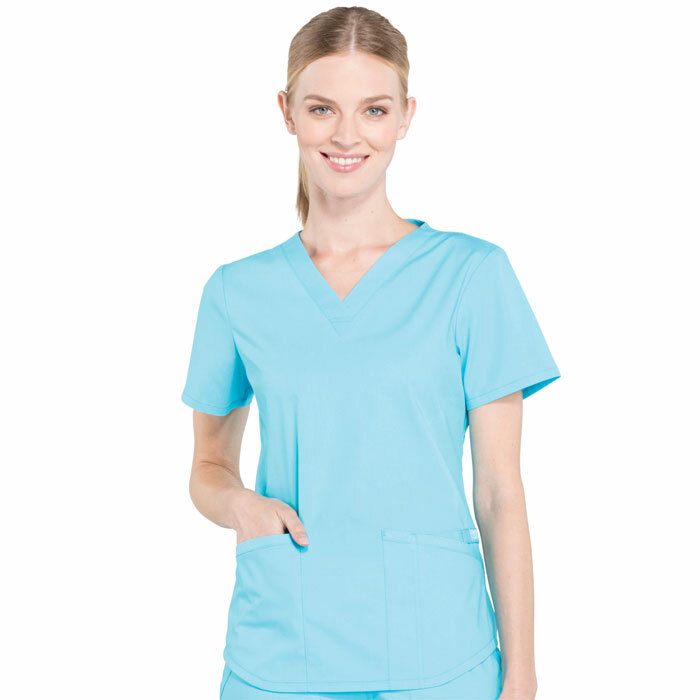 Made with 63/34/3 poly/cotton poplin/spandex, these scrubs give you the flexibility needed for work and the quality to last you days to come. 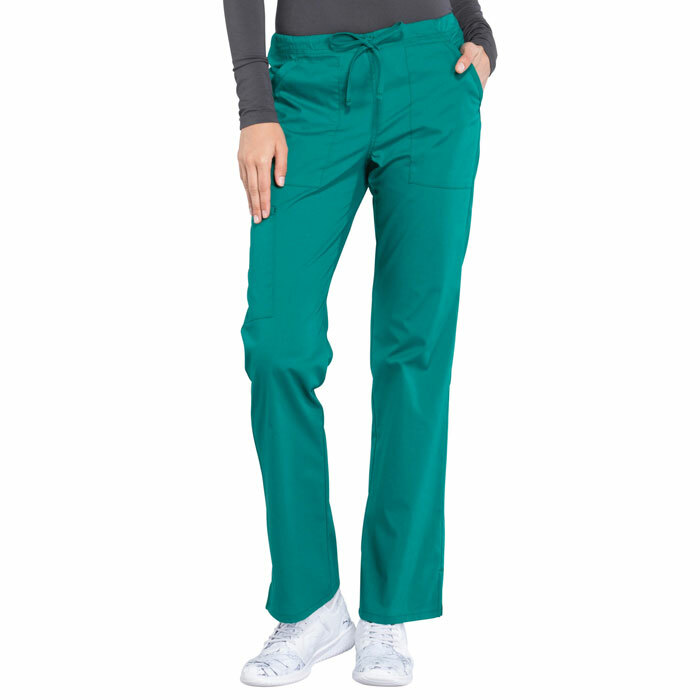 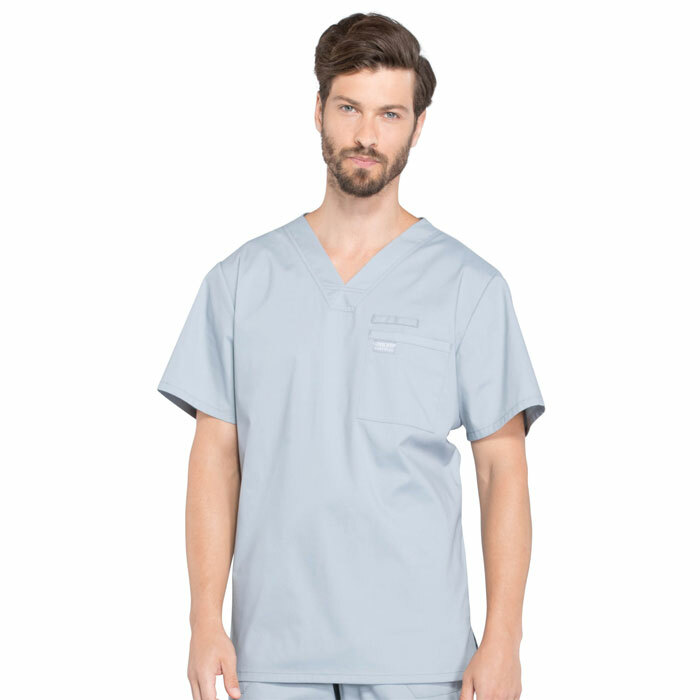 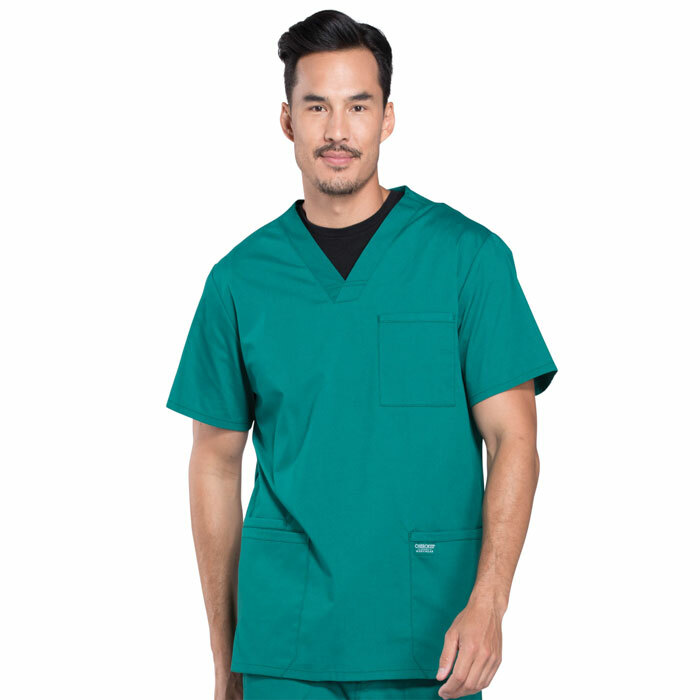 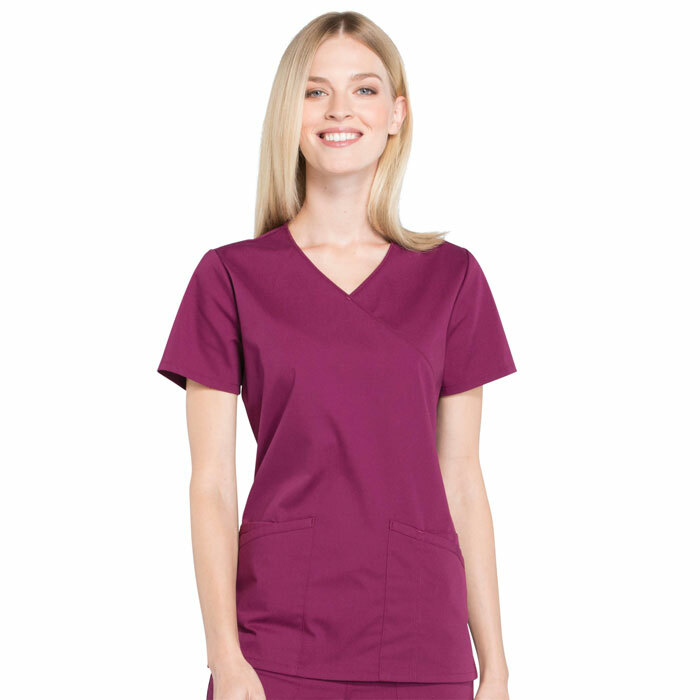 Like all WorkWear collections, Professionals will meet your uniform needs; whether your workplace is color-coded with specific requirements by department or you have free reign when it comes to purchasing scrubs - Cherokee Professionals has it all. 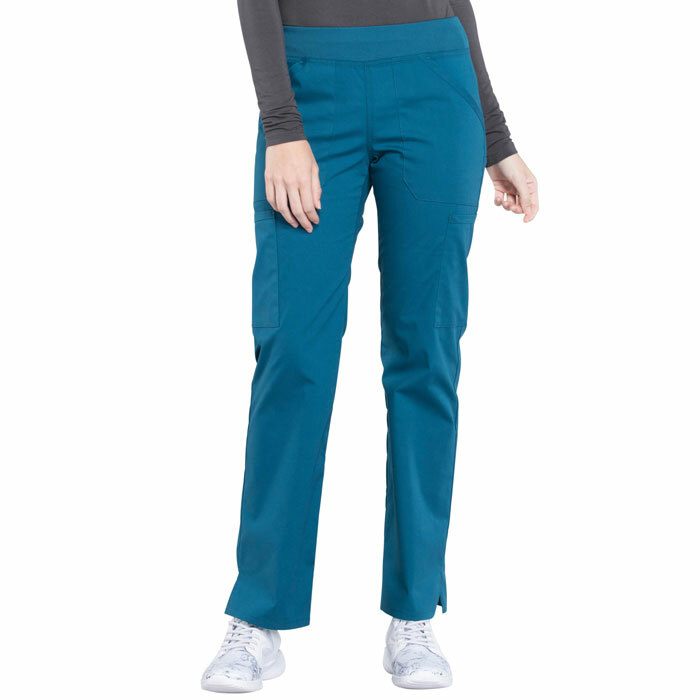 A wide range of colors and styles gives you the ability to outfit yourself, or your office, with ease.